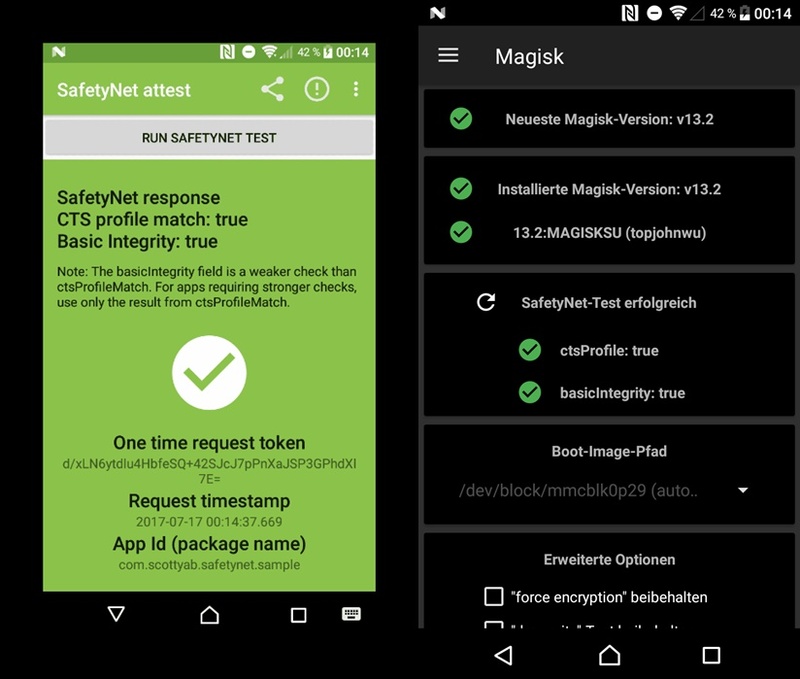 It hasn’t been long since Magisk V13.1 become official and Google went out and updated its Safety Net, rendering it useless. With topjohnwu already promising a quick timely update to counter this issue in the form of either a beta or stable build, workarounds and fixes are available in the form of Magisk 13.2, enabling you to utilize your device to its fullest. The latest workaround is the Magisk V13.2 Module made by XDA user noahajac which helps you to pass Safety Net checks and regain Magisk functionality on your device. The module is a must if you’re an avid user of Pokemon Go or Android Pay and need root access on your device. Note: Kindly ensure that you already have Magisk V13.1 installed on your device before flashing this module.